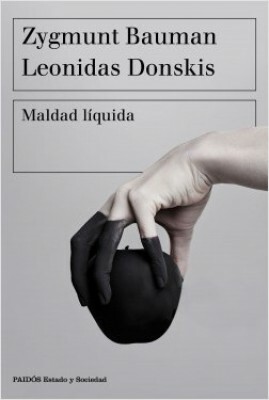 Leonidas Donskis was born on August 13, 1962, in Klaipeda, Lithuania. Donskis graduated from Lithuanian State Conservatoire (now Lithuanian Academy of Music and Theatre), majoring in philology and theatre, and then pursued his graduate studies in philosophy at the University of Vilnius, Lithuania. Having received his first doctorate in philosophy from the University of Vilnius, he later earned his second doctorate in social and moral philosophy from the University of Helsinki, Finland. 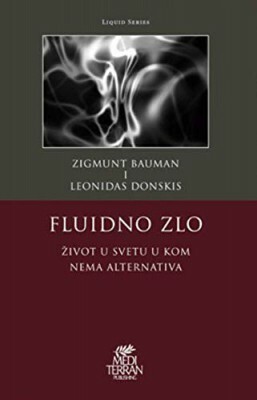 Bradford University in Great Britain in 2011 and Valahia University of Târgovişte in Romania in 2014 awarded Leonidas Donskis with an honorary doctorate. 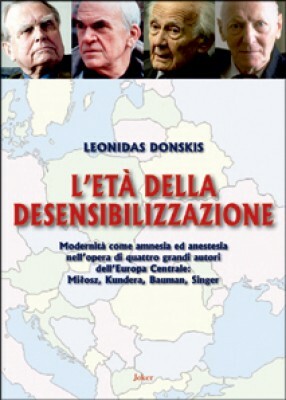 Leonidas Donskis, Ph.D., was a philosopher, political theorist, historian of ideas, social analyst, and political commentator. 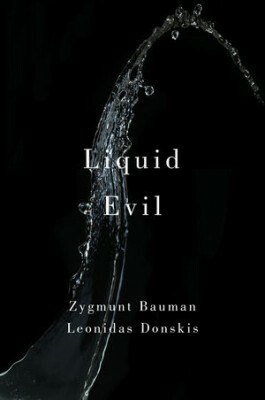 As a public figure in Lithuania, he acted as a defender of human rights and civil liberties. In 2004, Donskis has been awarded by the European Commission the title of the Ambassador for Tolerance and Diversity in Lithuania. From 2009 to 2014 L. Donskis acted as a Lithuanian Member of the European Parliament. He was a human rights coordinator of the Alliance of Liberals and Democrats for Europe (ALDE) group. 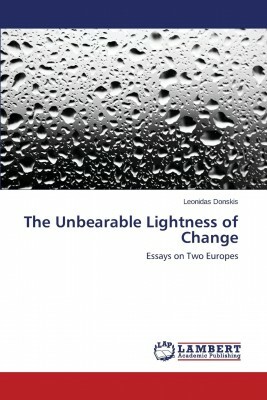 In 2012 L. Donskis was appointed as EP Rapporteur for the Annual Report on Human Rights and Democracy in the World 2011 and the European Union`s policy on the matter – one of the main EP documents in the field. A wandering scholar, he has researched and lectured in the USA, Great Britain, and Europe. Donskis has been an IREX-International Research and Exchanges Board Fellow, a Fulbright Scholar, and a Visiting Professor of Philosophy at Dickinson College in Pennsylvania, USA; a Swedish Institute Guest Researcher at the University of Gothenburg and a Guest Professor of East European Studies at the University of Uppsala, Sweden; a Leverhulme Trust Visiting Research Fellow at the University of Bradford, Great Britain; Paschal P. Vacca Chair (Distinguished Visiting Professor) of Liberal Arts at the University of Montevallo in Alabama, USA; and a Fellow at the Collegium Budapest/Institute for Advanced Study, Hungary. 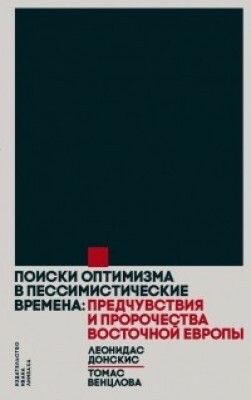 His main scholarly interests lie in philosophy of history, philosophy of culture, philosophy of literature, philosophy of the social sciences, civilization theory, political theory, history of ideas, and studies in Central and East European thought. 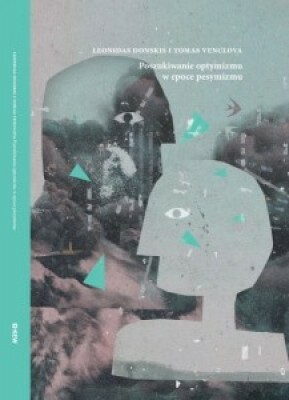 Donskis has been published widely in international refereed journals, and is the author or editor of more than thirty books, half of them in English. 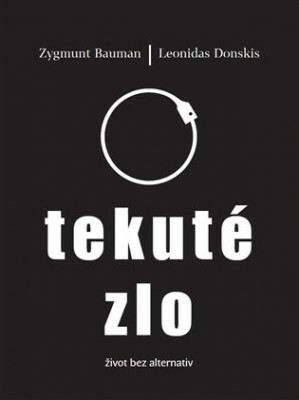 Donskis’s works originally written in Lithuanian and English have been translated into Danish, Estonian, Finnish, French, German, Hungarian, Italian, Polish, Portuguese, Russian, Swedish, Romanian and Ukrainian. 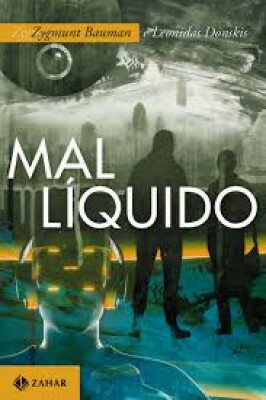 He edits two book series for Editions Rodopi, B. V. (Amsterdam and New York), one in Baltic studies, and another – VIBS-Value Inquiry Book Series. Until his election as a Member of European Parliament Leonidas Donskis acted as Professor of Political Science at Vytautas Magnus University in Kaunas, Lithuania. From 2005 to 2009, he served as Professor and Dean of the Faculty of Political Science and Diplomacy at Vytautas Magnus University. In addition, he acted as Docent of Social and Moral Philosophy at the University of Helsinki, and as Extraordinary Visiting Professor of Cultural Theory at Tallinn University, Estonia. 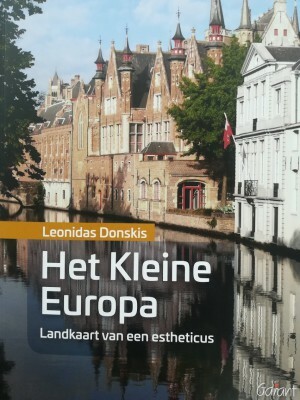 After the term of the European Parliament Leonidas Donskis returned to academic activities and Vytautas Magnus University. 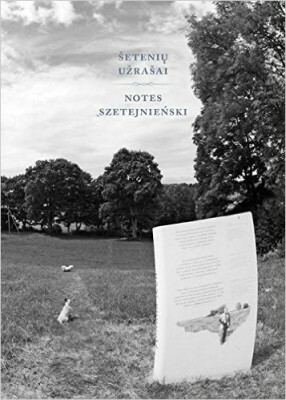 Donskis has been published widely in international refereed journals, and is the author or editor of more than fifty books, half of them in English. 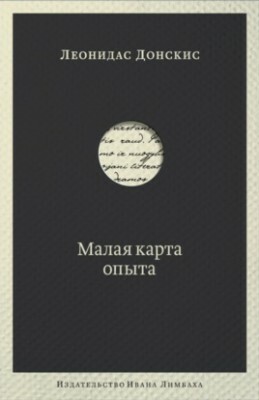 Donskis’s works originally written in Lithuanian and English have been translated into Corean, Czech, Danish, Dutch, Estonian, Finnish, French, German, Hungarian, Italian, Polish, Portuguese, Romanian, Russian, Serbian, Spanish, Swedish, Turkish and Ukrainian. 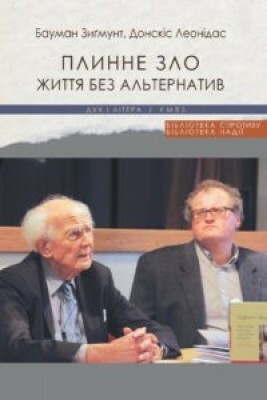 He also edited book series for Editions Rodopi, B. V. (Amsterdam and New York), one in Baltic studies, and another – VIBS-Value Inquiry Book Series.